We help you create modern, high performing sales teams. SalesHood is the prescriptive, just in time, sales learning platform to elevate sales results. We use mobile, video, crowdsourcing and content creation to increase team productivity and revenue. We put collaboration and coaching at the heart of SalesHood, where people learn by doing and share what works with their peers. Our Expert System provides automated coaching tips, content, and guides for managers to develop and motivate their teams to exceed thei... Show more r goals. The SalesHood Expert System for Sales Managers accelerates revenue attainment and productivity and focus with insights, workflows, and content recommendations learned through millions of videos, stories, and activities submitted on the SalesHood platform. SalesHood Expert System for Sales Managers helps sales managers become great coaches and more effective leaders by enabling them with automated enablement tools and recommendations to develop their teams. Enabling sales teams to quickly boost productivity is a concern for many chief executives. 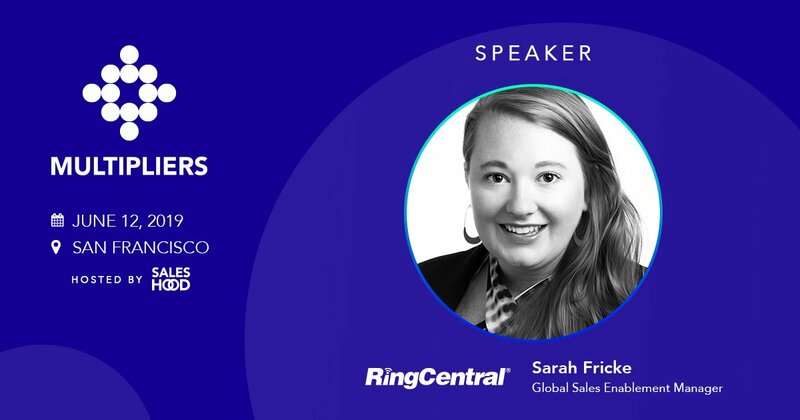 Here's 5 steps proven to reach sales enablement success. 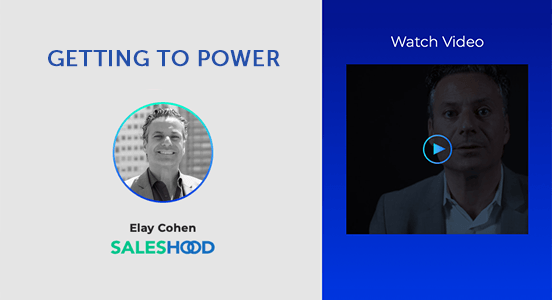 Elay Cohen, CEO of SalesHood on how to create a sales productivity machine through: Sales Values, Team Cadence, and Ongoing Learning. 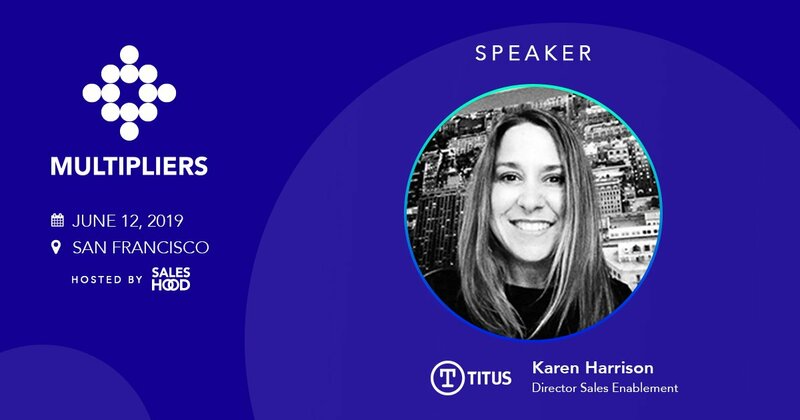 As SKO season winds down, it's time to ask yourself how you're going to hit your revenue targets. Here's 5 ways to exceed your goals with sales enablement. As 2017 is just around the corner, so I thought I’d shed some light on a few new exciting sales tools that have come to my attention recently. Why Nudge.ai? Reach out to the decision makers at SalesHood with a personalized email - let them know that you found their recent news mention interesting. Nudge.ai’s relationship intelligence platform can help you find the right executive to reach out to at SalesHood, such as Danielle Gershon, Director, Customer Success, or Elay Cohen, Chief Executive Officer and Co-Founder. Then get in touch and start a conversation. Executives can be difficult to reach, but every company has connectors who bring together people and ideas. At SalesHood, people like Elay Cohen, and Kelly Frey are likely connectors. When SalesHood is mentioned in the news, Nudge.ai often sees topics like Sales, and Customer Success. If your conversation focuses on these topics, you’ll probably get SalesHood’s attention. When SalesHood is mentioned in the news, companies such as Brainshark, Revegy, and Yext are often also mentioned. These companies can serve as customer examples. Employees who are often in the news are usually open to starting conversations or exploring ideas. Nudge.ai's sales AI saw Elay Cohen, Kelly Frey, and Thu Nguyen from SalesHood recently mentioned in the news. Poolsure made emergency deliveries for customers and safely navigated drivers using cloud-based applications. We can’t expect our teams to have the right quality and quantity of sales activities unless we invest the time to define, document, communicate, coach, measure, and celebrate a proven list of sales activities. Who in your network can introduce you to SalesHood? Nudge.ai finds the best pathway to reach contacts at this company.